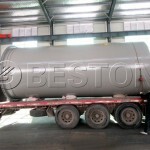 Recently, Beston pyrolysis plant was shipped to Romania and it is expected to arrive soon. The Romanian customers chose BLL-30 continuous pyrolysis plant to treat the local solid waste. According to the customer’s requirement, we have made some customizing designs such as the configurations and appearance (including the color of paints and logo on the machine). 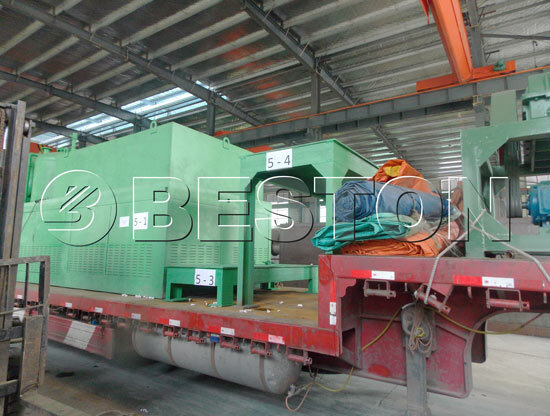 This BLL-30 pyrolysis machine is a fully automatic pyrolysis plant with the maximum daily capacity of 30 tons. It is, so far, the most high-yield type. 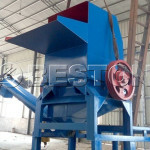 Usually, a small scale plant needs operators to feed waste plastic or tyres to the reactor, but BLL-30 adopts automatic screw feeder to feed the raw materials. 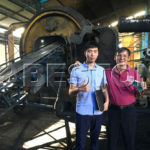 Besides, it also has pre-treatment facilities, such as shredder and crusher, to process large pieces of plastic waste or big tyres. Romania is one of the most important markets for Beston exporting. As the increasing demand for plastic recycling in Romania, various recycling machines are needed there. For a long time, Beston Group has kept very stable and favorable cooperation relations with the local customers in Romania. Last year, we set up a branch office in Romania. 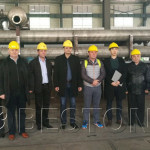 The branch office enables Beston’ s high-quality tire and plastic recycling machines to be known by the European countries, especially the countries in Eastern Europe. 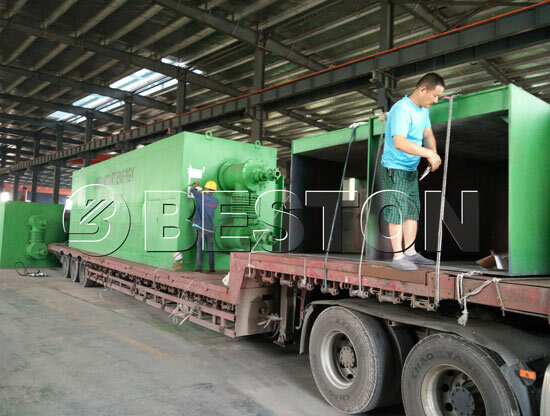 Except for Europe, Beston pyrolysis plants are also well-sold in South Africa, Australia, Southeastern Asian countries like Indonesia, the Philippines, Malaysia, and Thailand. 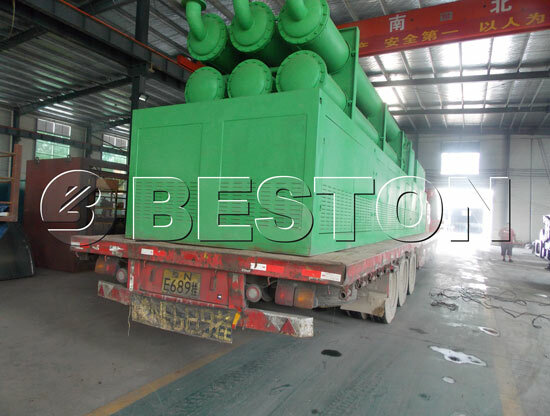 If you’re interested in waste pyrolysis plant, you can just leave your message here to us freely.